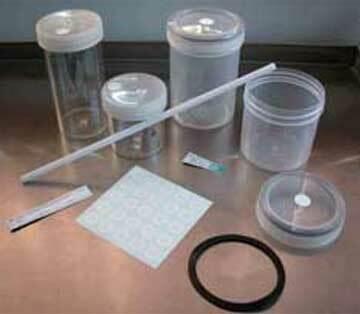 Flat bottom container with clear polypropylene screwcap. Cap & base have sealing flanges to create an airtight seal. Plastics are UV stabilised so that they last longer under grow room lights. Flat bottom clear containers with screw cap. Lids have a gasket of EPDM rubber to provide an airtightseal. 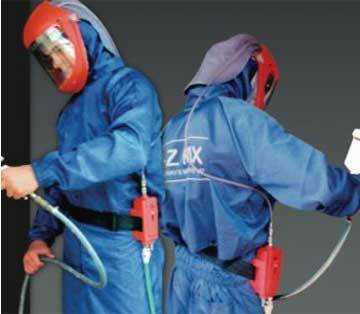 EPDM rubber withstands repeated auto claving and will not releaseany toxic compounds. 218 pages, preloved in good condition. The second in a series of seven books by the legendary Australian orchid pioneer Jim Rentoul. 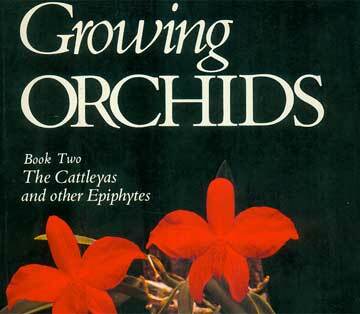 The names may be out of date but the information on growing orchids is excellent. Great writing style. These coveralls are made from 100% spunbonded polypropylene and are designed for use when spraying pesticides in your greenhouse. The suits are availavle in two sizes, medium and large. The cost is AUS $11.00 including gst plus postage.